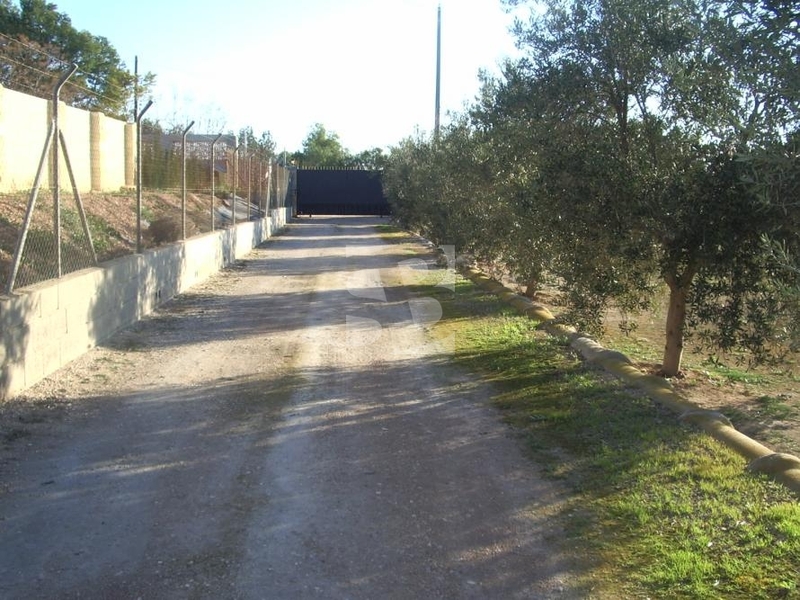 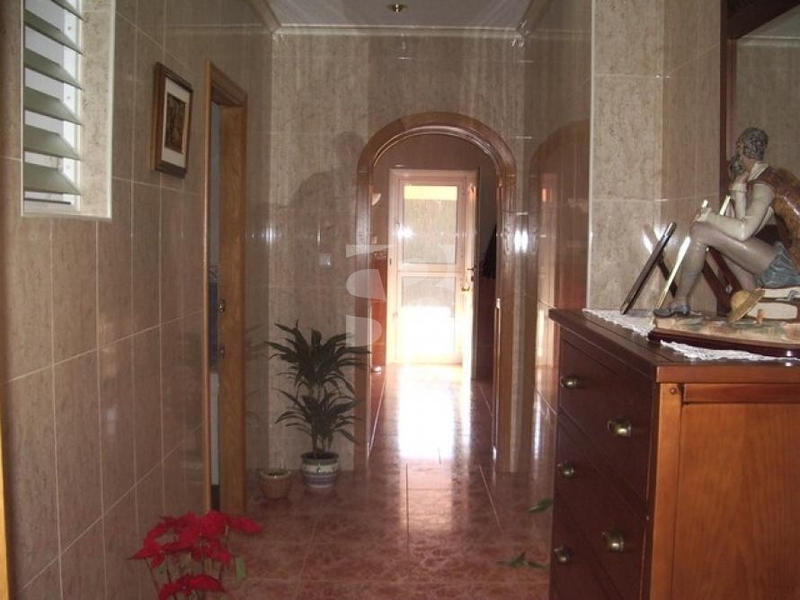 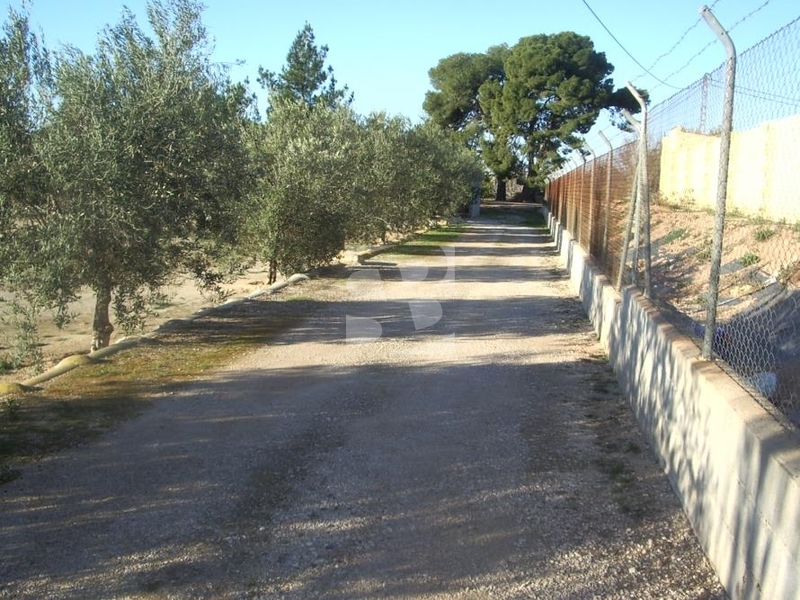 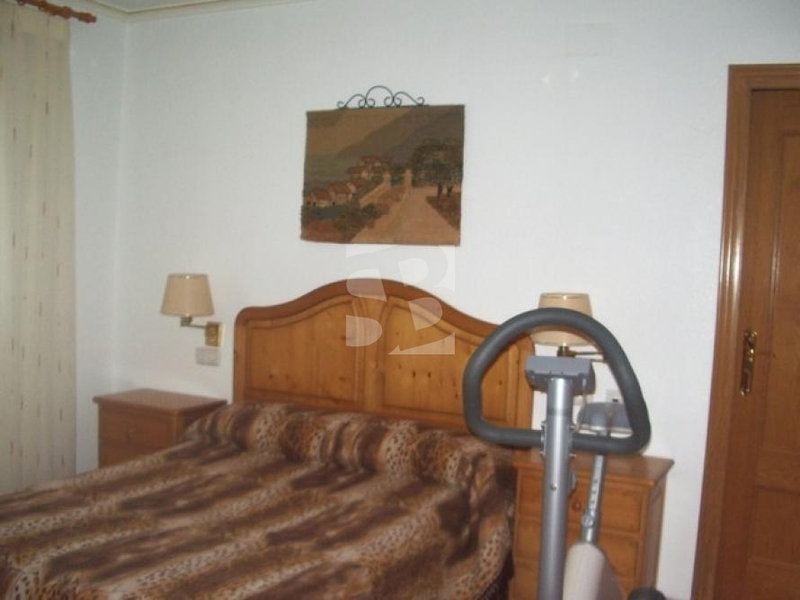 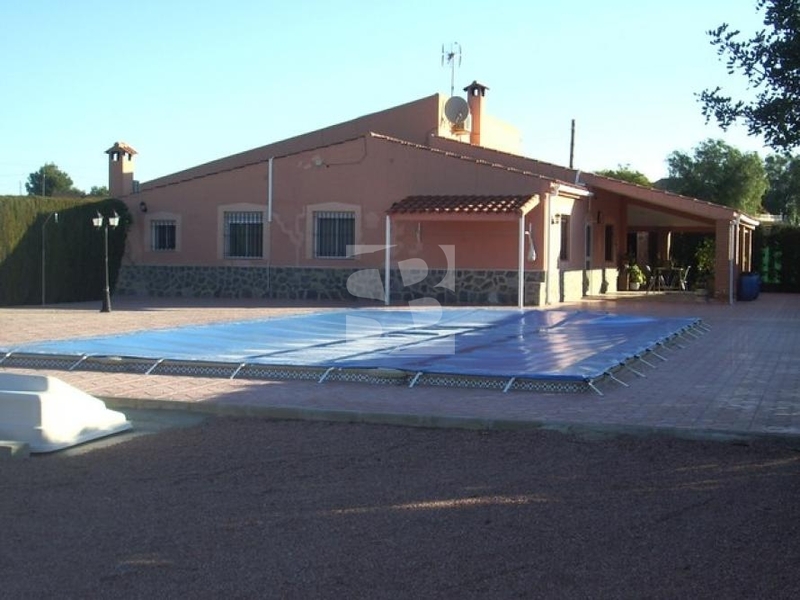 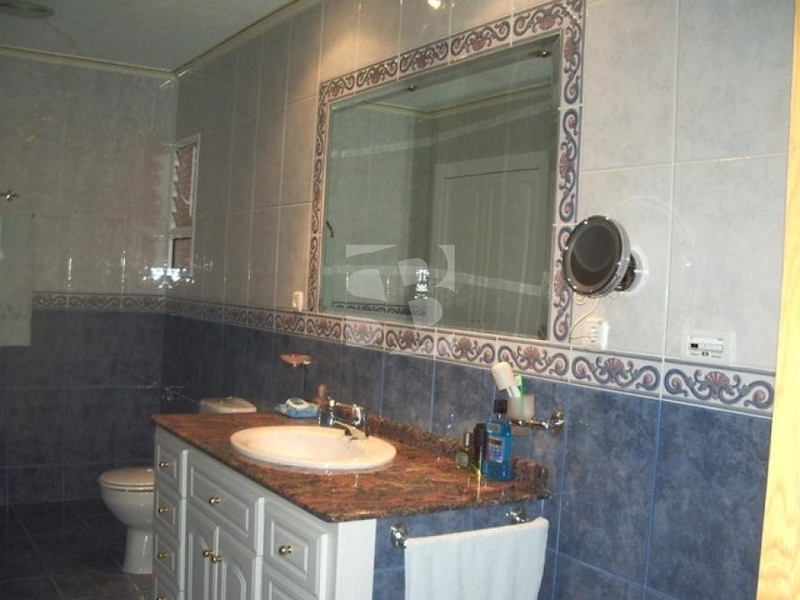 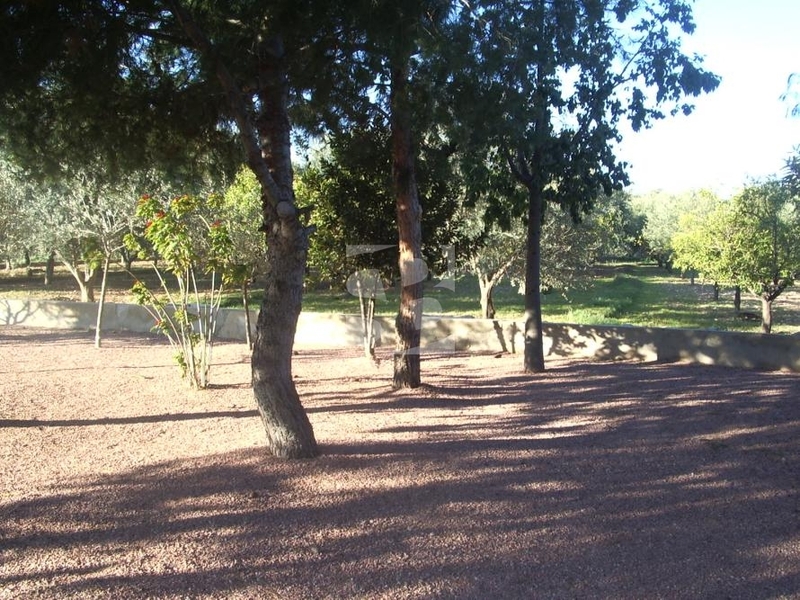 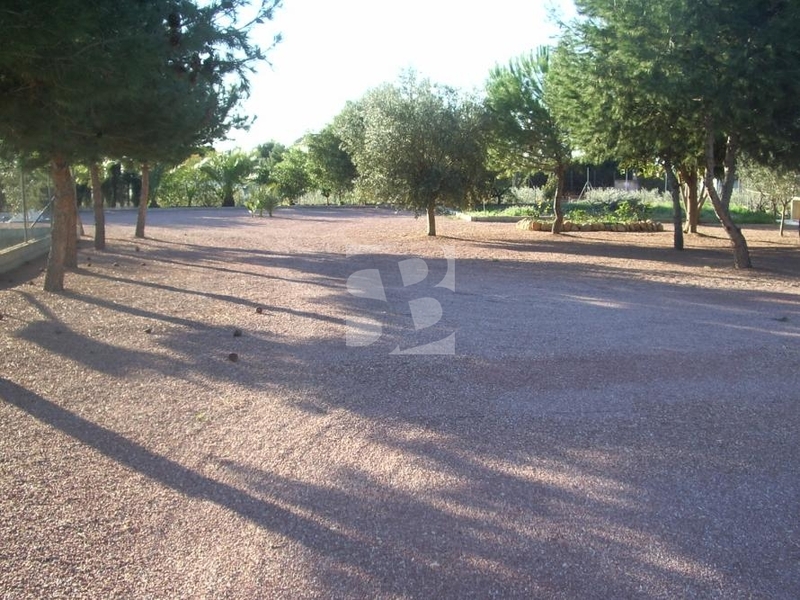 CREVILLENTE-ALICANTE.- Independent house with pool just 2 km from the village and all amenities. 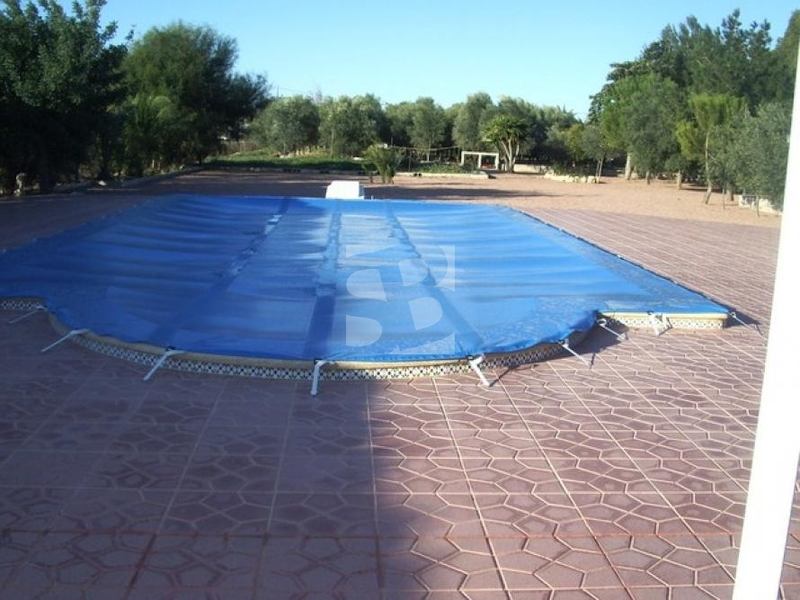 Enclosed with pool, barbecue, garage and storage. 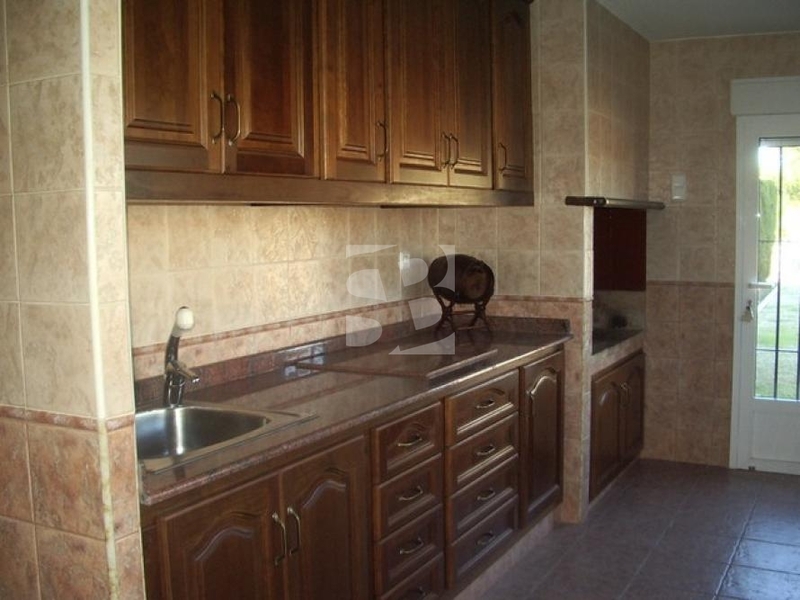 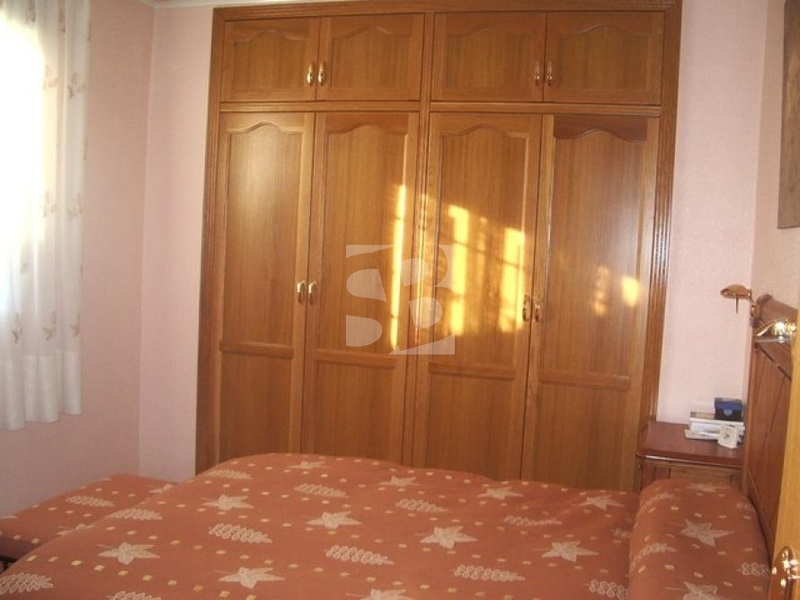 4 bedrooms, 2 bathrooms, spacious lounge / dining room, fitted kitchen. 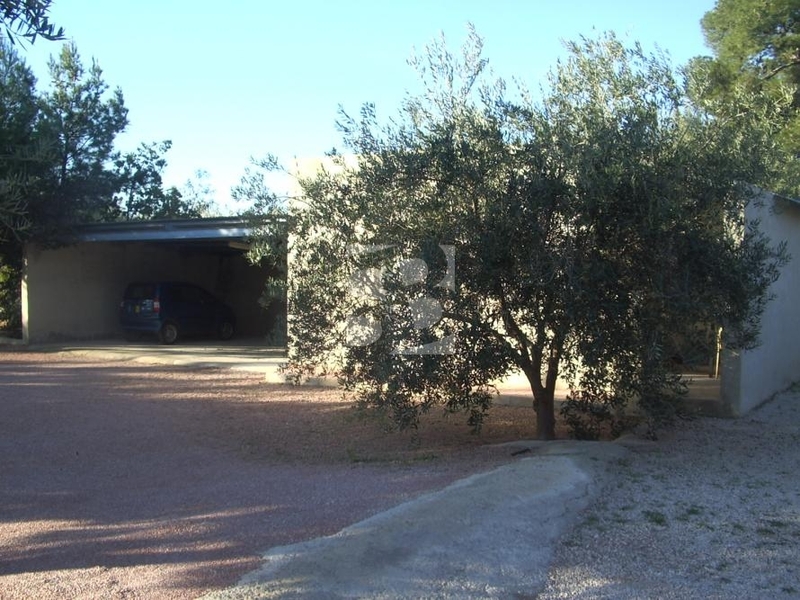 Porche. 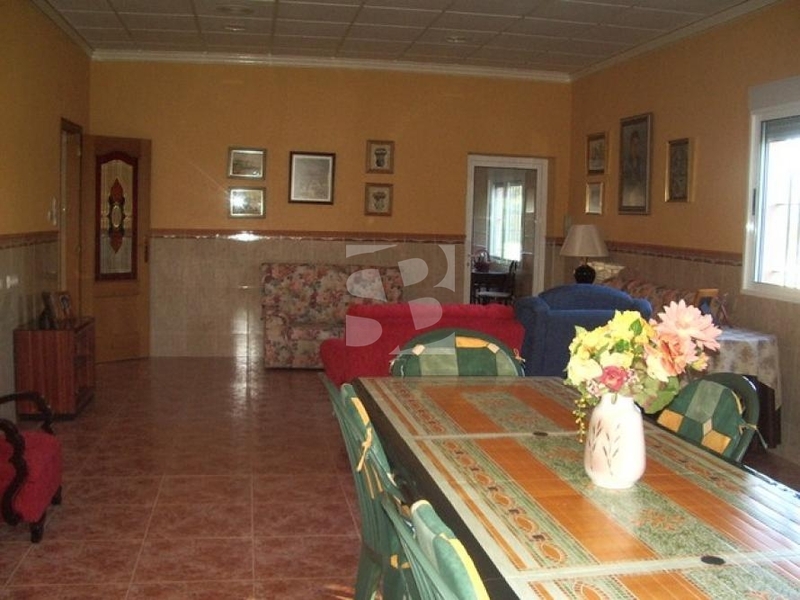 30 minutes from Alicante airport and beaches.